Please note that we moved to a new location in 2017, as noted above. We look forward to seeing you at the new shop! 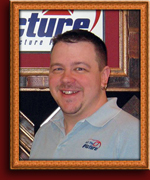 We are a full-service custom picture framer, serving the southern New England area since 2002. Featuring over 4000 moulding options and an equally impressive array of matting choices, we truly have something for every style and budget. 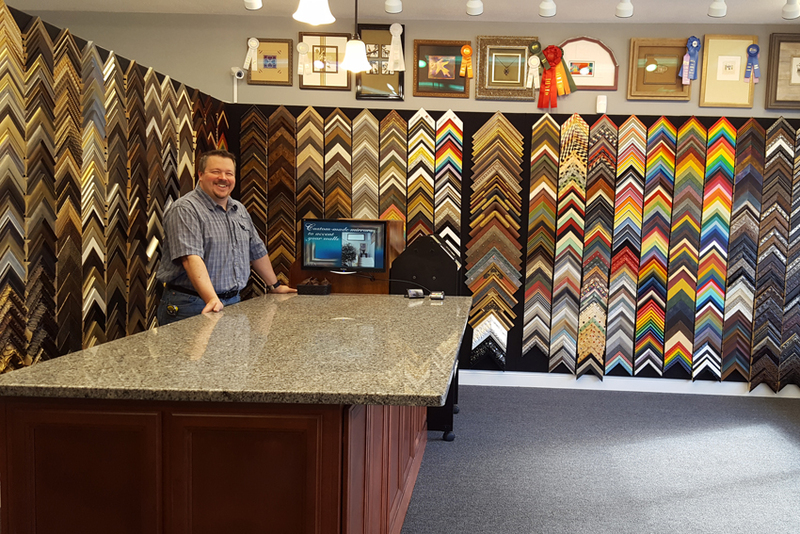 Specializing in conservation framing techniques, and utilizing only the highest quality materials, we can help assure that your prized art or memorabilia will last for generations. 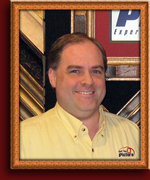 Your custom picture framing challenge is our specialty! © 2001-2018 Get The Picture, LLC All Rights Reserved Worldwide.